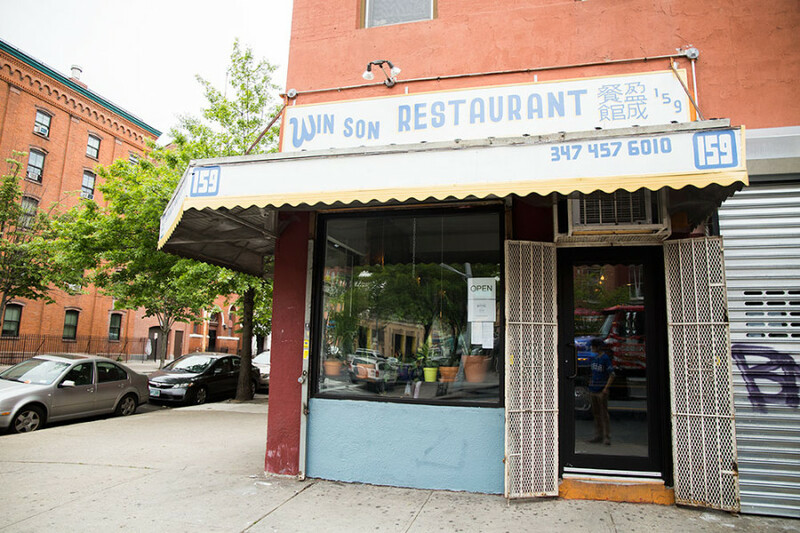 Taiwan may have food trends that went international like gua bao and bubble tea, but today, Josh Ku and Chef Trigg Brown of Win Son Restaurant in Bushwick, Brooklyn want to tell you about danzi noodles. This humble snack is widely available in Taiwan, and while it’s not a household name in the States yet, it’s growing in popularity amongst foodies. Tune in to learn about what it is, its history, and why you should be eating it.